Rajdhani Engineering Solution is a leading manufacturer and distributor of hydraulic hose products, high pressure hydraulic hose fittings, and hose couplings. As a trusted leader in hydraulics market, we offer a complete line of couplings and hoses and distributed worldwide. 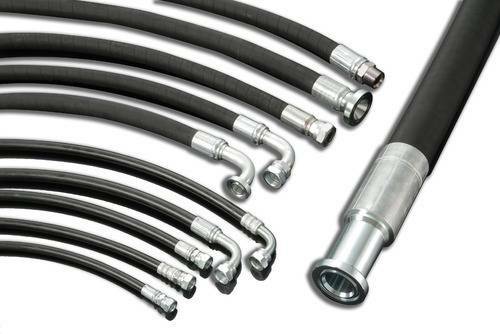 Our extensive range of hydraulic hose product offerings guarantees you have access to the complete hydraulic hose system solutions that will work best for your application.